The Walt Disney Family Museum is perhaps the best kids' museum you’ve never heard of. With an unbeatable location in San Francisco's revitalized Presidio, the museum chronicles the life of the animation visionary as well as the achievements that made his company a household name through videos, interactive screens, artwork, and family artifacts. Recently, the museum has been stepping up its game with special exhibits that expand on specific accomplishments and influences in Walt’s life. On display now through September 17, “Heinrich Kley: From Fantasy to Fantasia” pays tribute to a European artist whose work inspired Walt. The exhibit features mock-ups and cels from the film Fantasia as well as Krey’s drawings and sketchbooks, the first time his art is on public display in the U.S.
An exhibit on “Between Frames: The Magic Behind Stop-Motion Animation,” chronicling the technique’s progression in animated film, special effects, commercials, propaganda, and the arts, will open September 27. However it is “Snow White and the Seven Dwarfs: The Creation of a Classic,” debuting November 15, that is sure to draw the crowds. Snow White and the Seven Dwarfs / Disney Enterprises, Inc. 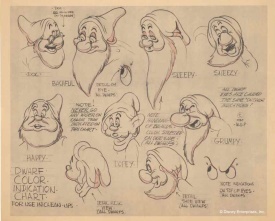 Timed to coincide with the 75th anniversary of the landmark film’s release, “Snow White” is the museums largest undertaking to date, encompassing over 200 drawings, posters, and other artwork (like the sketch shown at right – click here for a full-size version). 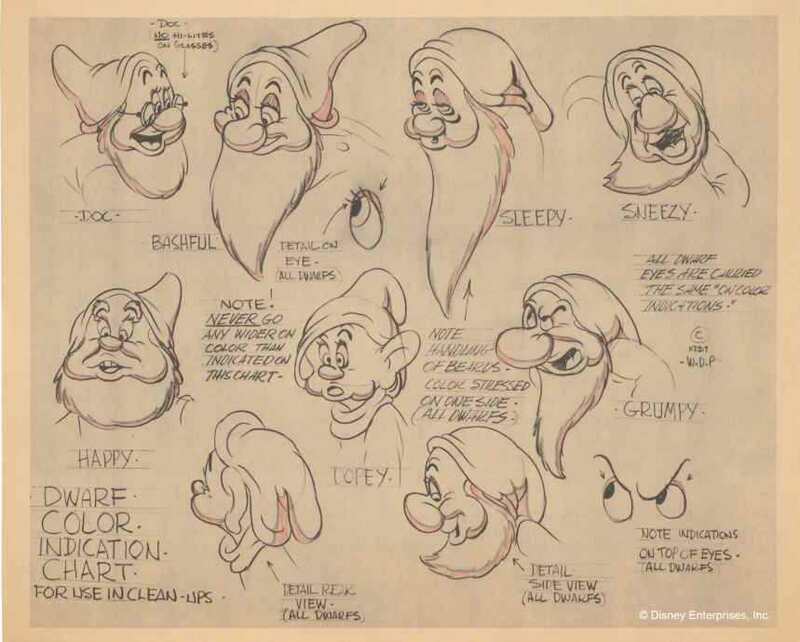 Some of the most interesting for Disney fanatics and film buffs will be the early concept designs – can you imagine a Snow White that looked like Betty Boop? Or Goldilocks? – as well as cels that ended up on the cutting room floor (many of the scenes with the prince were cut because he was too hard to draw!). See our San Francisco destination guide for general trip-planning information, then use our Travel Search price comparison tool to find the lowest rates and travel deals on flights, hotels, vacation packages, and more.